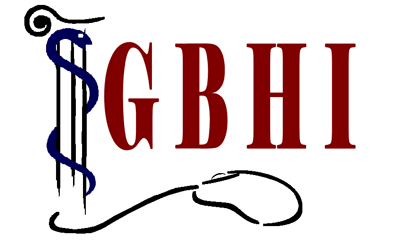 DHealth: a new name for the conference; a brand new website! The 6 parts of the eHealth Forum event are interconnected and interdependent: Digital Health Conference and Healthy Smart Cities, Exhibition, Startup Garden, Digital Health Literacy, and the 17th International HL7 Interoperability Conference. The Exhibition, Startup Garden and Education are open to the general public for free. Dhealth Conference (19-22/10) is dedicated to tracking and promoting innovative stakeholders and continuous developments, in the digital health sector, from across the world. 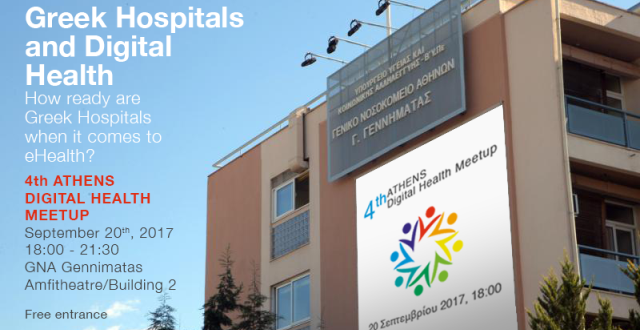 The D-Health Conference is supported by the eHealth Forum and partner organisations, the Hellenic Healthy Cities Network, HL7 Greece and HL7 International, ICS/FORTH, IHE Europe, EIP-on-AHA, EHTEL, Commercial Chamber of Athens and many more significant institutions; it will hold a series of presentations, panel discussions and workshops relevant to digital health policies, developments and outcomes. 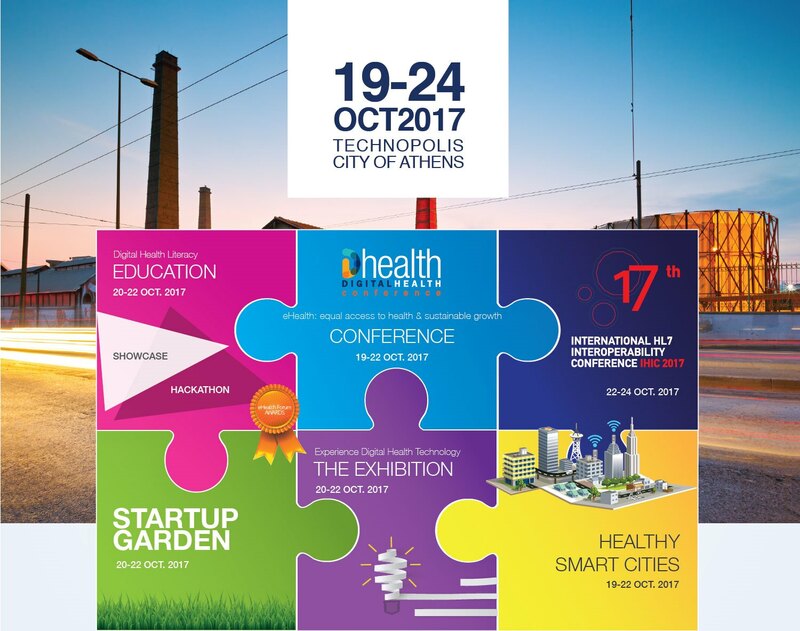 The eHealth Forum Exhibition and Startup Garden in Athens opens its doors from October 20th to 22nd. The Exhibition is the first and only health tech development and innovation initiative open to all, and is set up in a creative space at the New Retorts Building specifically designed for the needs of this unique audience. Connect with our community of researchers, professors, international tech companies; meet developers and entrepreneurs creating innovative business models and solutions. Get hands-on experience and share ideas to be a part of the movement that will launch new applications to benefit you. The STARTUP GARDEN brings together the best digital health startups, spin-offs and entrepreneurs with investors, accelerators, incubators and big corporations from the digital and non-digital world and for the first time introduces them all to the end user: the public.